Read the Axiom Business Book Award press release. The All Ladies League and the Women Economic Forum convey the Global Technology and Innovation Leaders of the Decade award to Alka Dhillon for her innovating and trailblazing work. 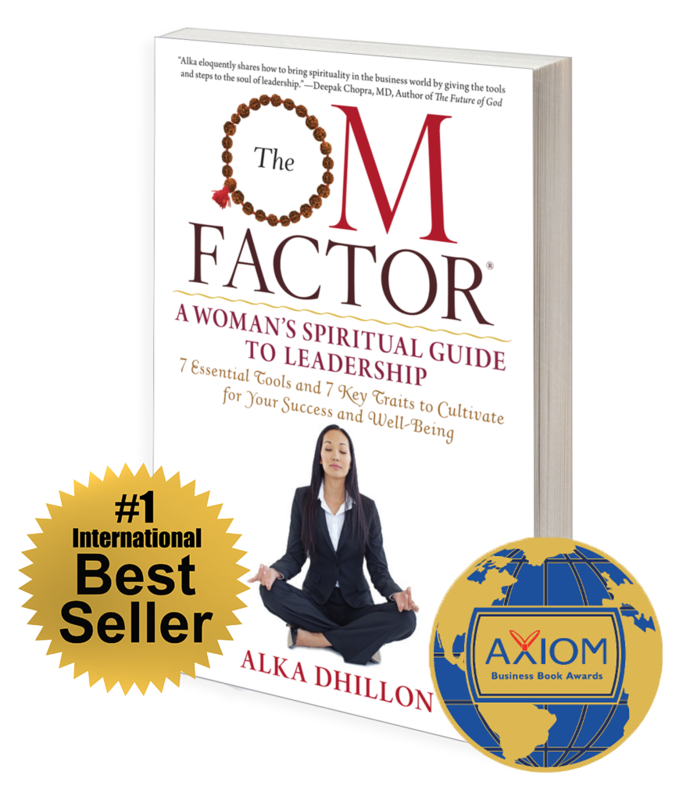 The OM Factor reaches International Best Seller List!